When it comes to achieving great clinical outcomes with clear aligners, experience counts. Having treated over 4000 patients with clear aligners, consulted on an additional 5000 clear aligner cases and lectured to over 90,000 doctors across the world, Dr. Sam Daher is committed to sharing his proven treatment protocols and tested clinical experience with dentists worldwide. Let Dr. Daher and his team of orthodontic experts take the guesswork out of your Invisalign and clear aligner treatment planning and feel confident that you can achieve predictable and reliable clinical results with every patient. Over the last 15 years, as one of Canada’s first Invisalign Premier Providers and a pioneer in the use of clear aligners, Dr. Sam Daher, DDS, M.Sc. FRCD(C) has made aligner education his priority. In order to ensure consistency, and predictability and to help others achieve the same great clinical outcomes that he has come to expect, Dr. Daher has assembled a select group of orthodontic experts trained in his proven treatment protocols. All treatment planning services are personally reviewed by Dr. Daher so as to ensure consistent and predictable outcomes. Let Dr. Daher's experience work for you. He has treated over 5000 clear aligner patients, consulted on over 5000 additional clear aligner cases and lectured to over 90,000 doctors worldwide. All treatment planning services are provided by an experienced team of orthodontic experts and are personally reviewed by Dr. Daher so as to ensure consistent and predictable outcomes. The Daher2Go treatment planning service utilizes a state of the art online portal making communication a breeze and helps to keep your patients records secure and organized. As a Daher2Go customer, take advantage of a full complement of educational and practice management resources from online video seminars to staffing solution support. Sam is an amazing clinician and one of the most knowledgeable Invisalign doctors I know. His mentorship helped me tremendously as I started my Invisalign journey many years ago. I would highly recommend Dr Sam Daher for dentist and specialist to listen to his lectures because he will motivate you to do more Invisalign cases, share his knowledge and experiences on diagnosis and treatment. 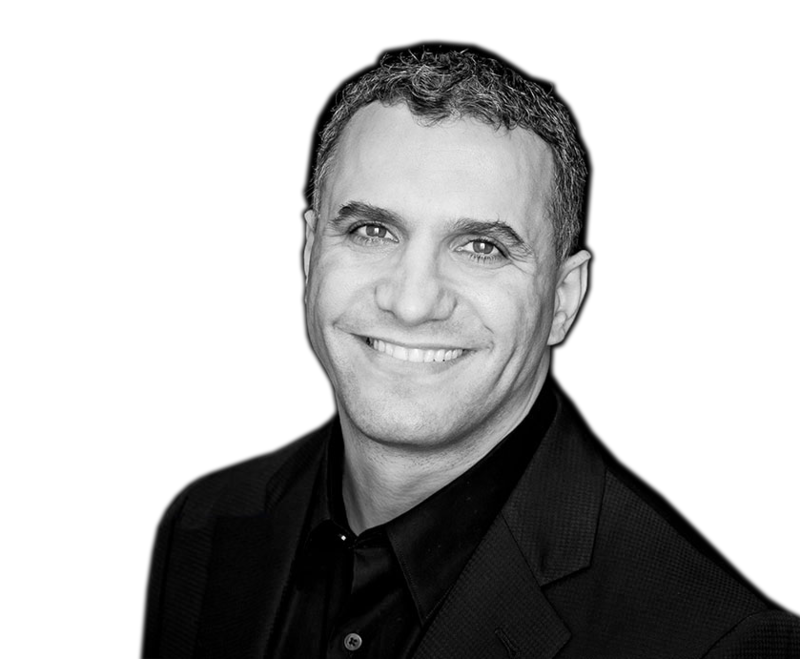 Dr. Daher has such vast knowledge and experience with Invisalign and is one of the leading experts in our field. I learned so much from his lectures as he shared his pearls of wisdom. This course was packed with practical solutions to clinical challenges. Dr. Daher was approachable and very helpful. Dr. Daher is not only a very accomplished clinician, but a skillful educator. The ability to distill his years of training and knowledge into transferable, usable concepts is a rare gift. The services he offers will undoubtedly help fast track anyone's Invisalign journey. Dr. Daher is one of the most knowledgeable doctors in treating Invisalign cases I have ever met. In the short time that I talked with him I was able to learn a tremendous amount on treating common malocclusion problems and getting more predictable results. His experience speaks for itself. He is very humble and easy to talk to, making the learning process very enjoyable and interesting. Dr. Dahers extensive experience with invisalign coupled with his knowledge of orthodontics make him a great resource for solutions to solving the most common problems that a general dentist will encounter when doing anything from simple to advanced cases. With just a few tips and strategies I was able to prevent problems from occurring, fix issues with existing cases in treatment, as well as make my new patients experience with invisalign easier. I attended a Honolulu Invisalign seminar given by Dr. Sam Daher in May, 2017. Not only does he has a wealth of knowledge, a smooth and effective ability to communicate his ideas to his audience but he made me feel that he really wants us to be successful in our Invisalign efforts. Thank you Dr. Daher. production Copyright © 2018 Daher Aligner Institute. All rights reserved. Although Align Technology, the maker of Invisalign® products and the ClinCheck® software, supports the concept of more experienced Invisalign® providers such as Dr. Daher in helping other dentists to achieve the best clinical outcomes possible, the Daher Aligner Institute services are not affiliated with, Align Technology, Inc. and Align Technology does not review or specifically endorse the services provided by the Daher Aligner Institute. Invisalign® and ClinCheck®, among others are registered trademarks of Align Technology, Inc. The Daher Aligner Institute provides clear aligner treatment planning services and clinical recommendations for Invisalign® providers at the specific request of the treating doctor and the treating doctor agrees to all of the Daher Aligner Institute’s terms and conditions.